Sutton Tools colour selection system, makes its easy for you to pick the ideal tool for the right application! 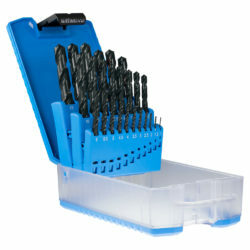 Check out our metal working range in Blue. Metal cutting made easy!